Give the Gift of Lola Dutch! Lola Dutch When I Grow Up comes out just days after Christmas! But we don’t want anyone to wait until after the holidays to enjoy the excitement! Print out this gift card and include it with other Lola Dutch giftables this holiday season! Lola Dutch When I Grow Up comes out on January 15th and can be Pre-ordered HERE. Don’t forget the Lola Dutch doll and first book too! Happy Holidays, and we hope you have lovely Lola Dutch adventures this season! Lola Dutch, When I Grow Up is finally available for Pre-Order! As the second book in the series, this is an exciting extension of the first book, but with even more drive coming from Lola who simply can’t decide what she wants to be when she grows up! This is an urgent and intense search! No time for tea or toast, she tells Bear. She explores the options of performing on the grand stage, becoming an inventor, a botanist, as well as many more fun and exciting careers. But it’s all TOO MUCH! How can she decide? With the help of Bear, she comes to a satisfying conclusion, reminding us all of the importance of letting kids be kids, and encouraging them to be curious about everything! When you pre-order Lola Dutch, When I Grow Up, you can submit your proof of purchase HERE so you can get your FREE PDF CURIOSITY KIT in your inbox the day of launch! The CURIOSITY KIT will be much like the FREE CREATIVITY KIT we released with the first book (which is now on sale HERE): 30+ pages of downloadable activities, games, crafts, lesson plans, recipes, coloring pages and parent creativity guides all supporting this over the top and enthusiastically creative Lola Dutch! Definitely worth it to pre-order as it’s super simple to submit! For any questions, please refer to the FAQ page on the pre-order page. We are also delighted that the USA, UK and AUSTRALIA are open to pre-ordering! We are so excited to have the second book so close to publication! Kenneth and I will be on a small book tour in January as well! You can visit HERE to see events we currently have planned. We hope to see you there! Thanks for all your incredible support and enthusiasm for Lola! Onward now, to book two! Lola Dutch is a little bit much....and it's about time I posted about it! 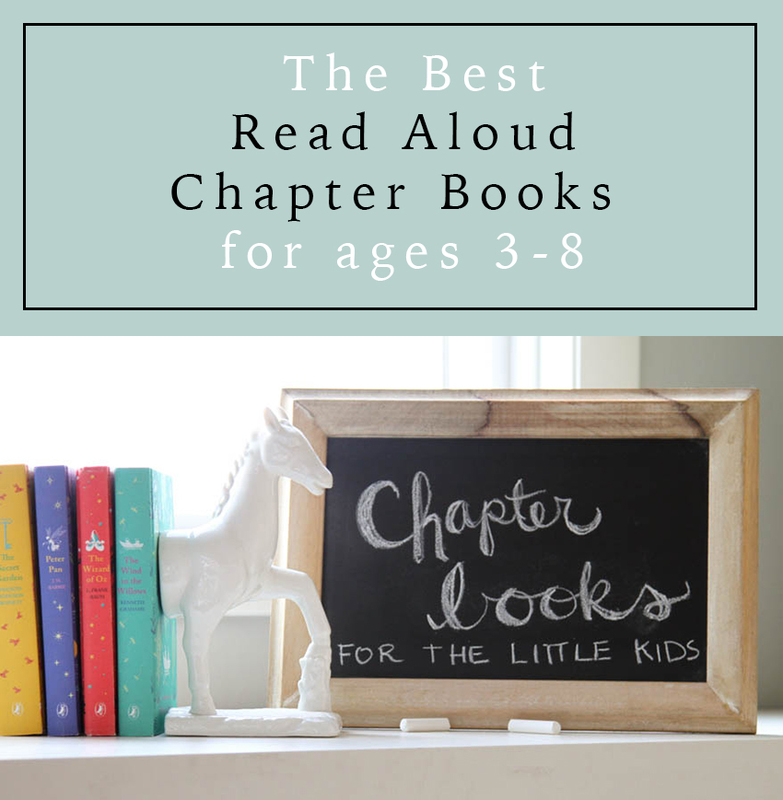 We are thrilled with your response to this first book! Thank you for your incredible comments, reviews and for your enthusiasm! Thank you SO much to all who pre-ordered, and who have taken the time to come to our book tour events, and sent emails and messages. We have been overwhelmed by your response! Keep up on the daily in's and outs on Facebook and Instagram, and be sure to sign up for our newsletter here so you can get more timely updates! To order your copy, visit HERE to order from your preferred store. One more week to pre-order! Lola Dutch is almost here! We know Lola Dutch will inspire creativity and curiosity with your children, and we wanted to provide you with a way to keep the story alive when you close the book! 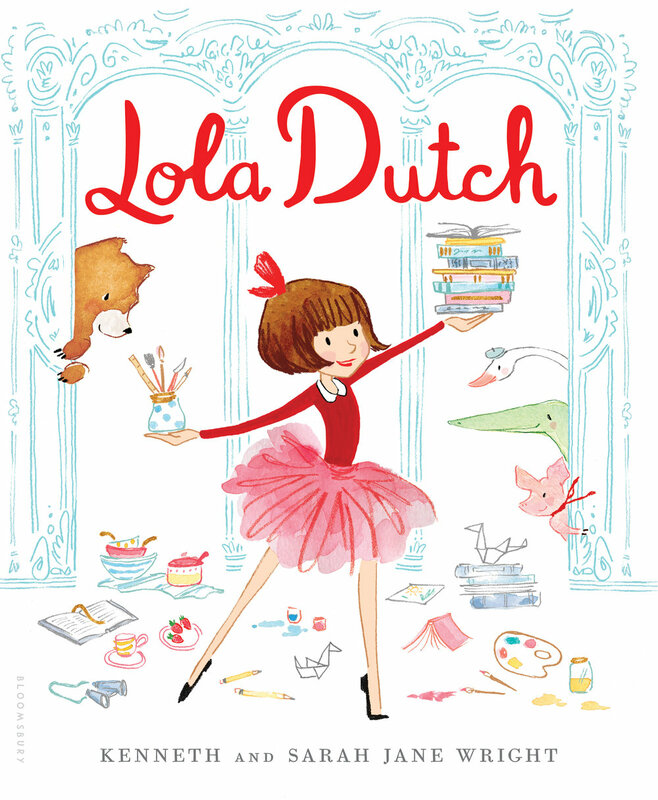 Pre-Order Lola Dutch before Jan 29, and you can enter in your proof of purchase to receive the Lola Dutch Creativity! You'll love learning and creating along side Lola! These Digital Kits will be emailed to you on JANUARY 30th ! They will also be available in my shop for purchase following publication, but for pre-orders...they are free! Pre-order Lola Dutch from anywhere pre-orders are available. CLICK HERE to visit suggested sites. You will NOT receive a confirmation email, but you will see a confirmation of your submission once you click SUBMIT. Check your email on JANUARY 30th for your PDF download! Make sure to check your filters, or spam in case it arrives there, and not your inbox. We are excited to send these out to you, and we are even more excited for you to meet Lola! 2 weeks until Lola Dutch Day! I can't believe it's already here! Only 2 weeks! When you spend 2 years (or more depending on how you look at it!) getting a story ready, 2 weeks away is crazy! Sign up for our newsletter if you haven't yet! You can sign up on this page, or on the Lola Dutch website as well. There is always great information to keep you on track with all that is going on! Visit loladutch.com Did you know Lola has her own website? We'll be updating it with freebies, updates, and event information, so stay tuned over there! Are you following us on social media? Lola Dutch has her own IG account, but I'm keeping everything current on my Sarah Jane Accounts..both FACEBOOK and INSTAGRAM. Will you be visiting us on the Lola Dutch book tour? Be sure to visit our EVENTS page, and RSVP to your local bookstores if you can come! And of course, we encourage you to PRE-ORDER THE BOOK so that you can submit your receipt and get our Lola Dutch Creativity Kit on Launch Day! It will be a digital kit full of creative activities that support the book, and keep Lola'd spirit of curiosity and creativity alive! After launch day, it will be available in my shop for purchase. And as always, THANK YOU for all your support and incredible enthusiasm! You're pre-orders have been amazing, and I just can't wait for you to get Lola Dutch into your homes and hands! Lola Dutch Series: Just Do It! Let us, then be up and doing, With a heart for any fate; Still achieving, still pursuing, Learn to labour and to wait. 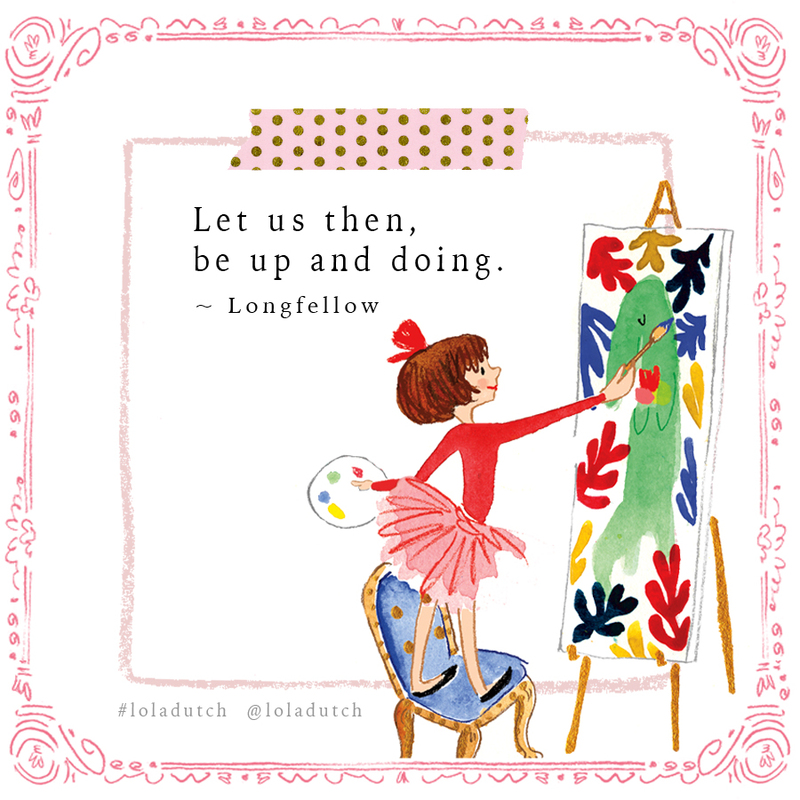 One of my favorite Longfellow lines has always encouraged me to just stop thinking so much....and just DO IT! "With a heart for any fate": Wow, it's hard to make something without knowing how it will turn out, right? We often think and postpone, procrastinate because well...it's not as hard as MAKING THE THING! Creativity doesn't come from sitting and thinking of good ideas. Creativity comes from DOING! And Lola...she's a little active DOER. She's my inspiration, and she's what I noticed my own children...their exuberance for hands-on learning! No fear, just creating. As an artist, I can't even tell you how much this basically sums up one of the most important skills in creativity. Get out of your head, and just start making the thing! When I was at Interlochen Arts Academy my Junior year, I was a fine art student, and I was working on this huge overwhelming painting...along side 15 other students. We weren't allowed to sit, we had to stand and work with our painting mounted to the wall...and we were only allowed to use 3 colors of oil paint. No more. And if you stopped working for too long...like to step back and think about what you were doing...she'd swat you on the bum with a stack of paint brushes. Let's just say I had a sore bum! Now, that was a specific exercise in teaching us to just GO and MAKE and discover what happened when you didn't waste time thinking so much...because thinking can often make us second guess our best selves...and we are more prone to actually never end up making or finishing anything. Creativity takes courage. And it take DOING! Lola's "a bit much" energy is the kind of energy that I hope to talk about when we go on tour...this joie de vivre...is what will carry us to our best ideas. Fear makes us stop, think too much, and ultimately quit. As Lola would say, "Forward, Friends!" Lola Dutch comes out in 20 days, but this character and story was conceived long ago! 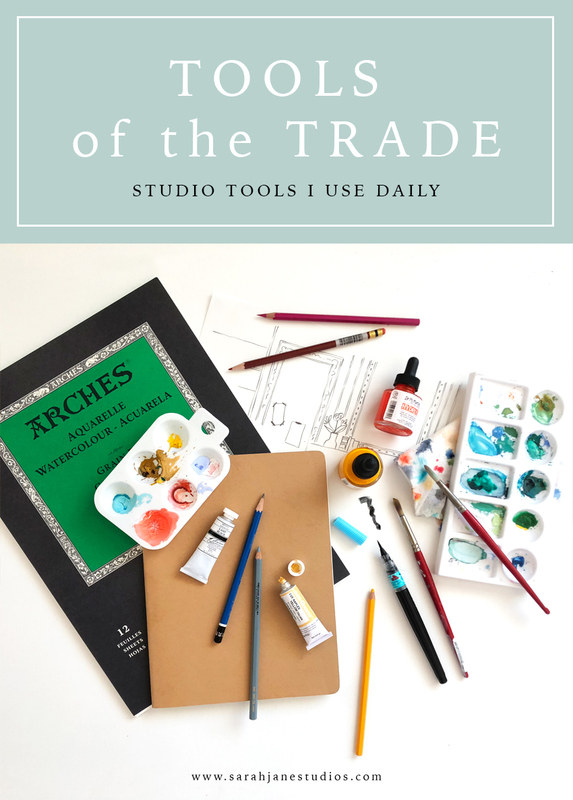 The Lola Dutch stories were born out of a deep, deep desire to share the incredible tools children receive when they grow and develop their curiosity! When a child is curious, and are allowed the space to think and ask questions and discover, they naturally turn to creativity and hands on learning...which turns into a passion for life...and develops into a confidence in their abilities to overcome anything ...which leads to problem solving, out-side-of-the-box thinking, compassionate and capable, brilliant adults! Curiosity leads to creativity, and creativity leads to more curiosity! It's an amazing cycle that children NEED in this modern world more than ever. Sometimes it's hard for me to let the messes happen at home, to be OK with the kids opening up the sewing box to try something new on their own...and while there needs to be boundaries of course, a child'd curiosity can easily die. And it usually dies with us having good intentions. Because, well, it's easier not to open up the flour bin and find out what happens when you mix flour and water together. Lola Dutch dives right into this with passion and excitement....in 20 days!!! And to support the curious and creative readers, we've created a CREATIVITY KIT that will be emailed to you when you pre-order the book and submit your receipt before Jan 29th at loladutch.com More on that in other posts...for now, you can order where ever books are sold! Hello, I'm Sarah Jane. 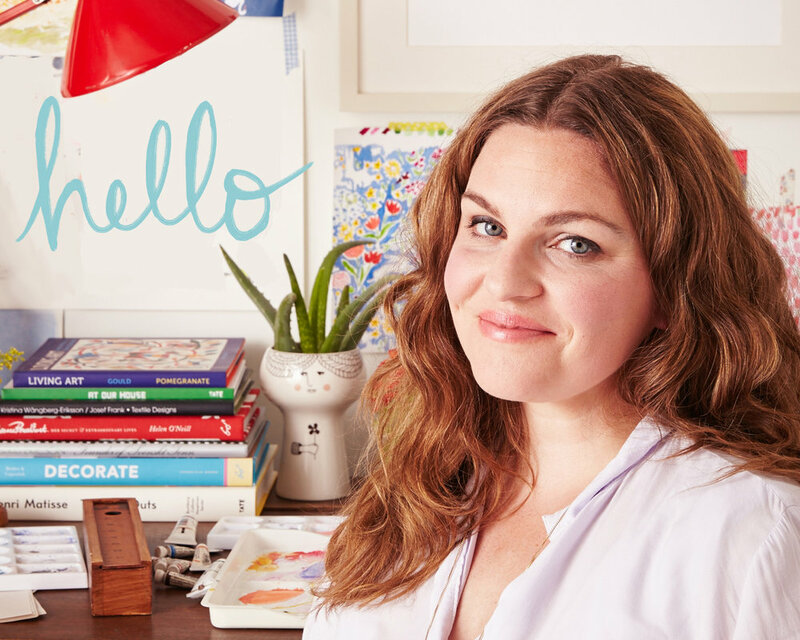 Author/ Illustrator, textile and product designer for kids. As a mother and artist, I'm on a mission to RAISE WONDER & CURIOSITY in childhood and provide resources for you to do the same.